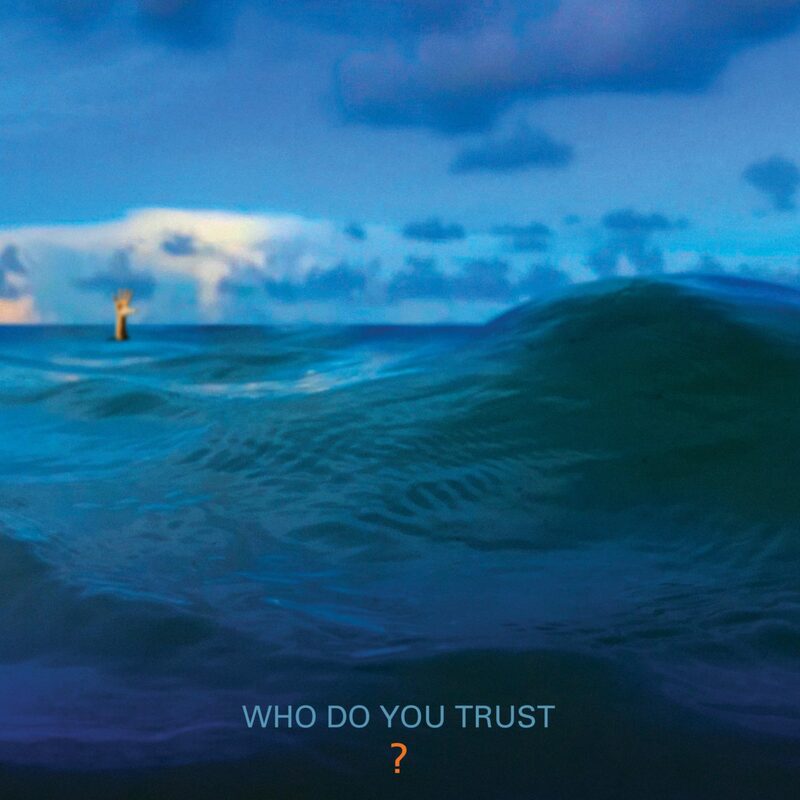 Album Review: Papa Roach - Who Do You Trust? - GENRE IS DEAD! Album Review: Papa Roach – Who Do You Trust? Somehow I feel they have been preparing the fans for this shift with the order of the single releases in promotion of Who do you trust?. They started off with ‘Renegade Music’ and ‘Who Do You Trust?’, and followed up with ‘Not The Only One’ and ‘Elevate’. The first two singles pay homage to the earlier sound of Papa Roach, with heavy guitar riffs and lots of energy. The title track was also accompanied by a hilarious music video, in which frontman and vocalist Jacoby Shaddix stars as news reporter Larry Dickman. The second two singles have a completely different sound. So, I can imagine that when you have been listening to Papa Roach for many years, you’re probably caught off guard when you listen to ‘Not The Only One’ for the first time. The song starts off with a simple acoustic guitar play, sounds very poppy. Actually, if the chorus and the ending of the song didn’t include the heavier guitar riffs, it could easily be heard on any pop radio station. ‘Elevate’ also fits perfectly into this pop rock genre. The song is extremely similar to an Imagine Dragons-track since it’s just as catchy and melodic. Both ‘Problems’, ‘Maniac’ and ‘Top Of The World’ fit into the earlier mentioned group of songs that is mixing up genres. Out of these three songs, ‘Top Of The World’ is the most distinct as it is the most experimental song off of the album, but again, it sounds quite similar to an Imagine Dragons-song. ‘Feel Like Home’ is the only song with apparent punk rock influences. The lyrics tell the story of a broken relationship in which the narrator’s partner has changed and doesn’t “feel like home” anymore. There is one absolute gem on this album, which is ‘I Suffer Well!!!’. Remember Linkin Park’s ‘War’ on their album The Hunting Party? It’s the same case with ‘I Suffer Well’: the track is loud, freaking badass, and you wished the song would last forever instead of the 1:21 minutes it is now. The album closes off with a just as dynamic a song as how the album opened. Both ‘The Ending’ and the closing song ‘Better Than Life’ immediately were my favorites of Who do you trust?. Just as with any other rock band that experiments and tries out different genres, Papa Roach will probably get some negative feedback on Who Do You Trust?, which is quite sad. I think we should applaud bands that actually do not want to stick with one style and try to expand themselves even further. Is this the best album Papa Roach has ever made? Probably not. But the album provides plenty of intense rock songs that loyal followers will love. Up until this far, they at least still haven’t managed to disappoint me. Papa Roach is touring the UK in April, followed by European Festivals this summer. Tickets and dates can be found on their website. Papa Roach have delivered a record which includes a wide array of genres with a strong focus on pop rock. While their change in style is refreshing and I personally prefer bands that experiment, the record isn’t their strongest work. Quite some tracks are way too similar to the typical Imagine Dragons style and we expect that many Papa Roach-fans will be a little put off by tracks like ‘Elevate’ or ‘Not the only one’. Eventually though, they will still enjoy Who do you trust?, since the record contains plenty of intense rock songs with the band’s signature sound. I'm Raissa, 29 years old and I'm from the Netherlands. I currently work as a Chinese teacher at a secondary school. In my free time I love to go traveling, visiting concerts and festivals, shopping, drawing and listen to music of course! My favourite bands are Linkin Park, Papa Roach and Muse. Pingback:Papa Roach Share New Video 'Elevate,' Add New Summer Tour Dates - GENRE IS DEAD!